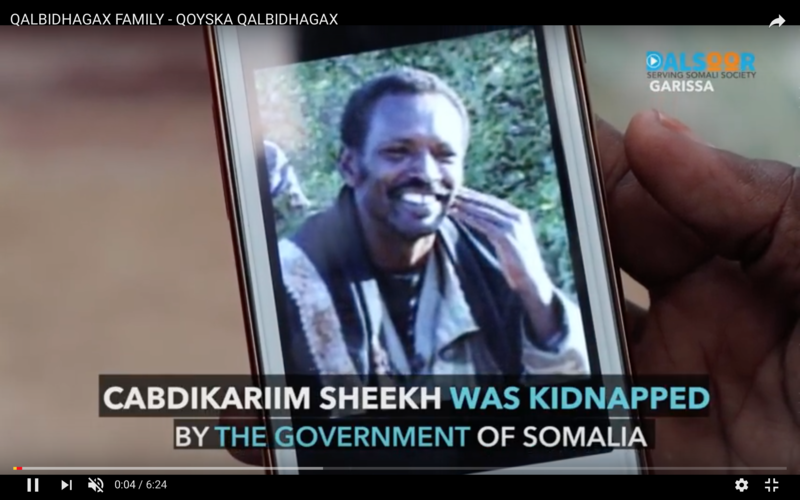 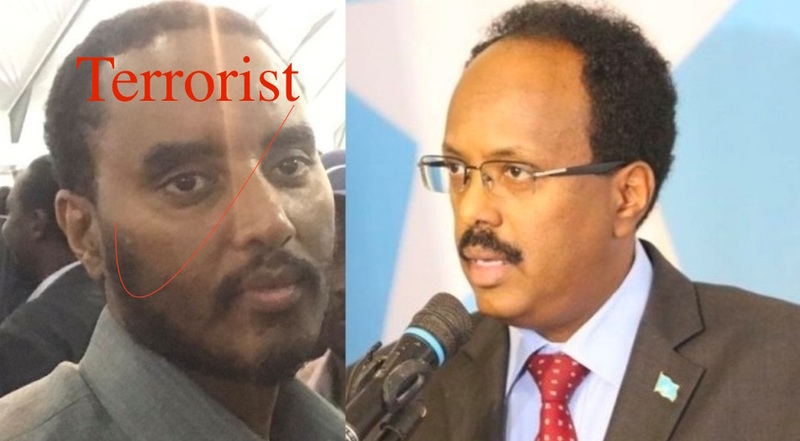 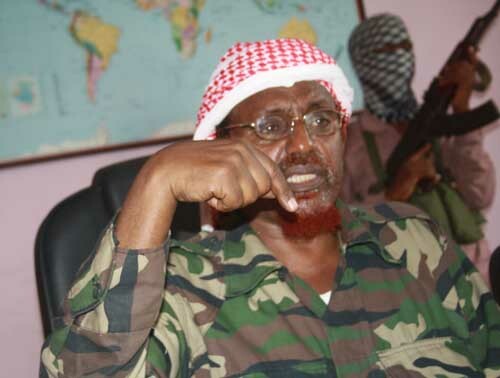 A confidential intelligence report obtained by Sunatimes has shed light on the historical background of the current Chief of Staff of Somalia's Presidential Palace, Villa Somalia, warning a unique threat to the president as result of the close relations he maintains with the former radical Islamist, Sunatimes.com reports. 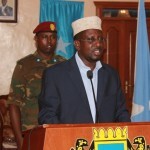 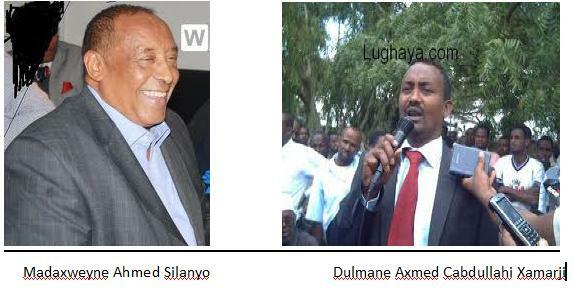 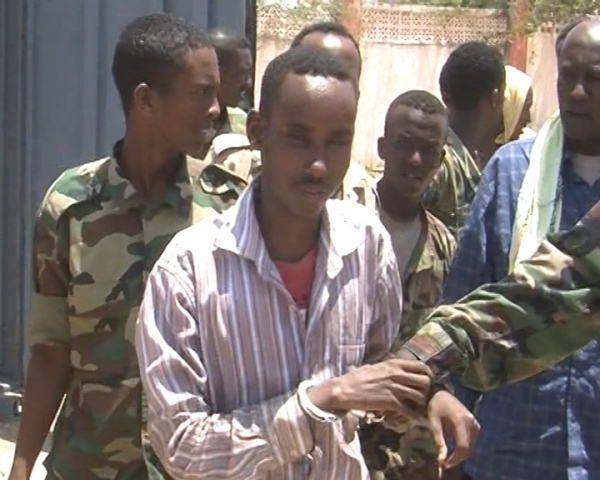 Also, Fahad Yasin made an effort to make a relation with Mohamud's re-election campaign team, including current PM Hassan Ali Khaire, Thabit Abdi Mohamed, the former mayor of Mogadishu, Jamal Mohamed Hassan, the Minister of Planning and Abdirashid Mohamed, the petroleum Minister promising them posts in Farmajo's government, if he was elected as the President of Somalia. 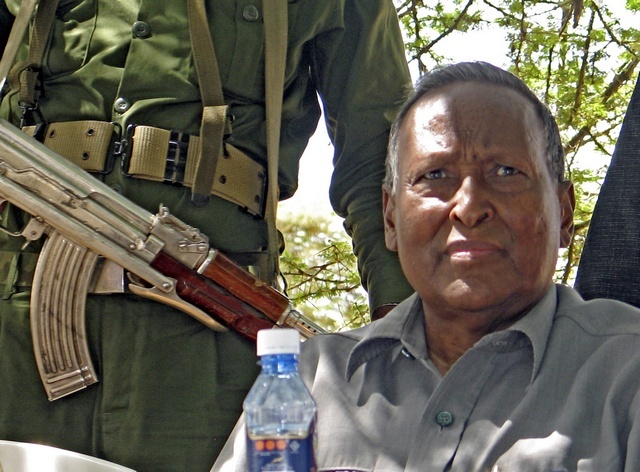 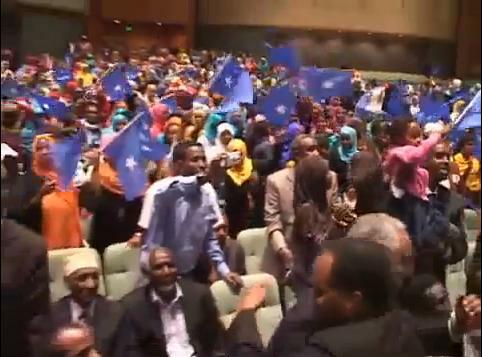 The report seen by Sunatimes.com further indicated that Fahad Yasin opposes the Federalism system, rebuilding of Somali National Army (SNA), the Presence of the UN-mandated African Union Mission (AMISOM) and policy of Western countries towards the country.